Discover the resources that we have available for teachers, industry professionals, and others who want to spread the word about photonics and careers in photonics. If you would like a hard copy of any of the materials here, send an email to us along with your mailing address. Developed with a grant from the OSA Foundation, this book was written for K-12 teachers and contains 30 ready-to-go labs, complete with answer key, as well as 10 demonstrations. Most of the activities can be conducted with common materials found at department or hardware stores, or easily ordered online. We conduct multiple presentations each year. If you want to use our presentations, select from one of the PowerPoint presentations below. They contain slides about the various fields that are enabled by photonics, background on various job markets, and information about the degree program. If you have questions, contact Mike McKee for information. Learn about our Photonic Science and Engineering program in an easy to ready, off-line format. 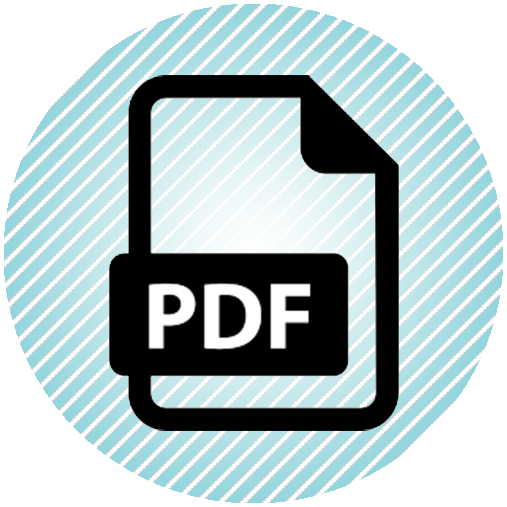 Download these PDFs and share with others. If you have questions, contact Mike McKee for information. If you would like hard copies, just drop an email to us with where to mail them and which brochures you would like. This is a full color 16 page brochure describing the various fields of photonics and the Photonic Science and Engineering program at UCF. This is a single page, half-fold brochure, describing the Photonic Science and Engineering program at UCF.